Last year I started this on a whim. 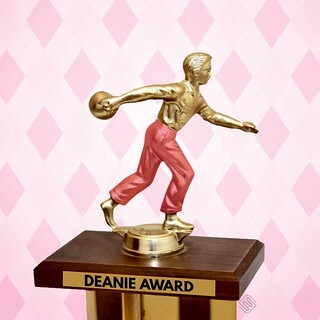 I decided to make it the second annual #deanie award. I stated much of what was behind these awards in that post from 2015. Let me add to that a tweet I made for David Truss as he develops a twitter guide for educators. I likely won’t remember a link or idea you shared. What tends to remain for me is who you are as a person. It’s why when someone shares something a bit unusual or personal, it grabs my attention because I get a sense of who they are and it becomes the basis of a continued connection. 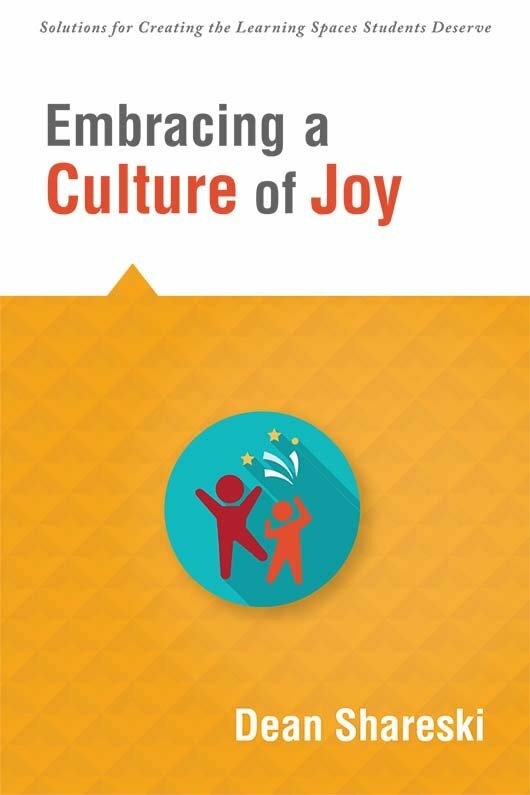 The reason I post things about golf, naps or other goofiness is the hope that it might connect me to someone with the same interests, brighten someone’s day or just break the endless stream of edusharing. I’m not opposed to sharing links and ideas, but I don’t know we need more of that. I’m trying to fill a void and spend time focusing on relationships and connections. There are many ways to do this, the #deanie awards are just one way to do so. You’ll notice that most of these are very specific and often superfluous. For the most part, this is my efforts to pay attention to people. Because of the randomness and stream of consciousness approach to these, there are inevitably people that I just forgot to mention and for that I’m sorry. Yes, you run the risk of potentially hurting someone’s feelings for being left out. But often times, we choose to do nothing when we run the risk of offending anyone. I’m sure there are many people that just because of my own lack of perception and focus, I’ve missed. Please forgive me and celebrate those who I do call out. Better yet, if someone’s award sounds interesting to you and you don’t follow them, give them a follow and a shout out. They are all really cool and interesting people which is why they got this very meaningless award. Here are your 2016 #deanie award winners and some of their thoughts as well.